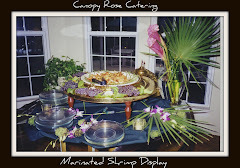 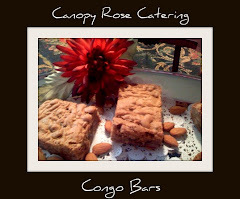 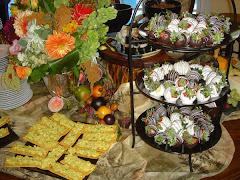 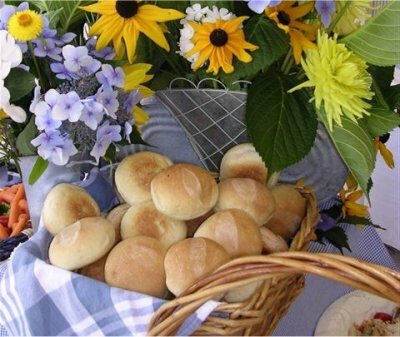 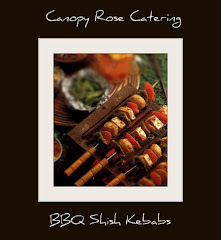 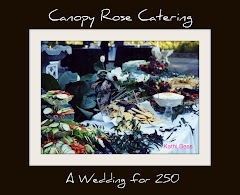 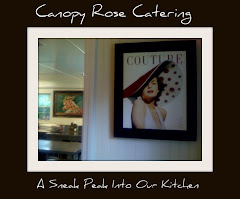 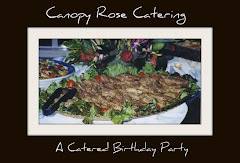 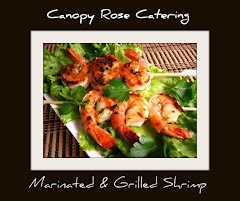 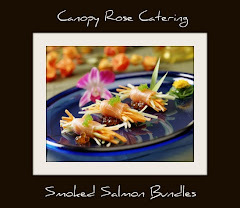 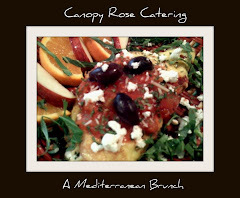 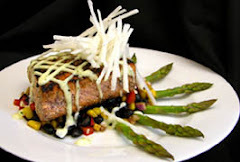 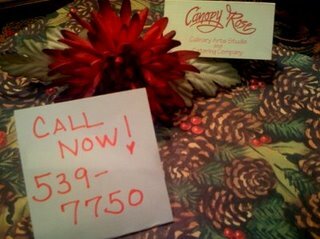 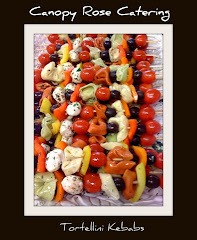 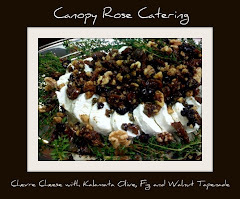 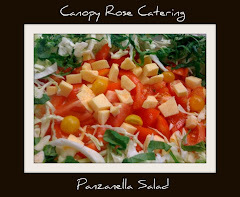 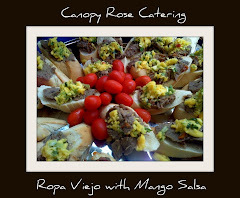 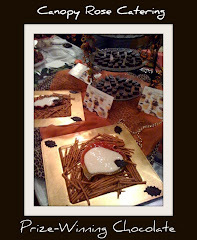 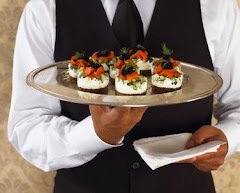 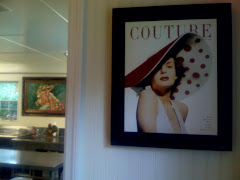 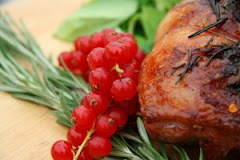 Beginning today, Monday, January 28, 2008 the Canopy Rose Culinary Arts Studio and Catering Company began sponsoring two popular NPR radio shows. 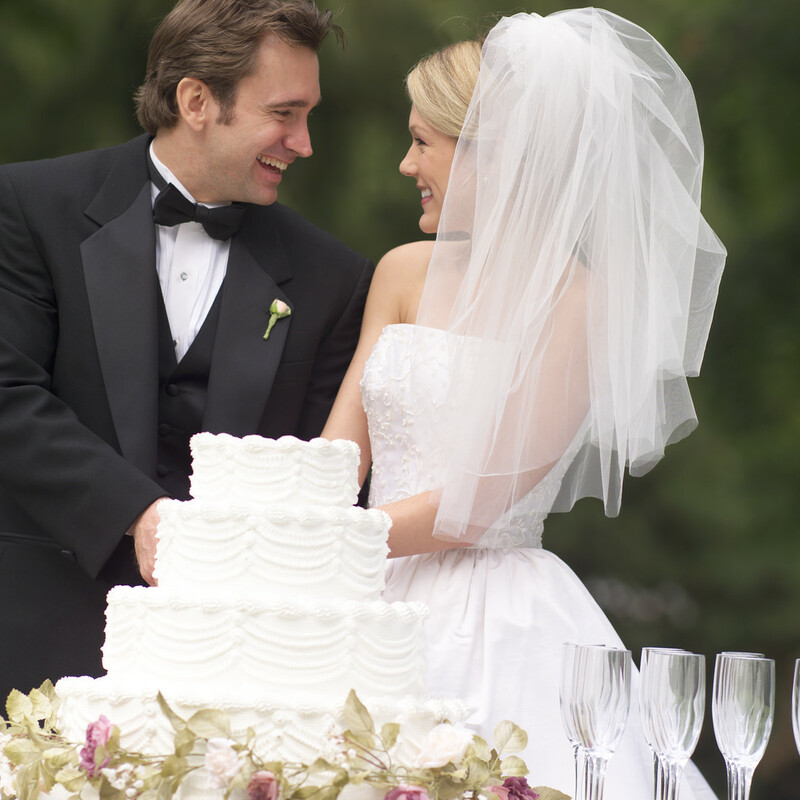 The fifteen second coverage will be broadcast five times a week on WFSU. 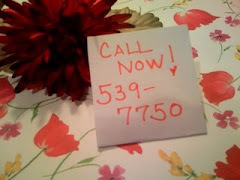 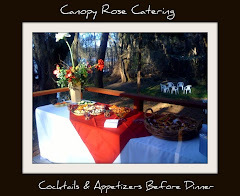 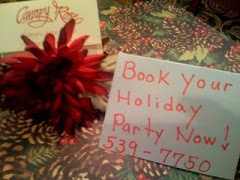 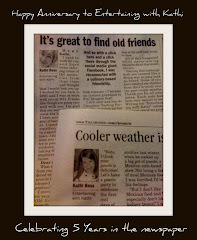 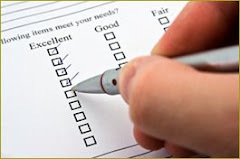 To learn more about Canopy Rose contact Kathi Dameron at 850-539-7750.